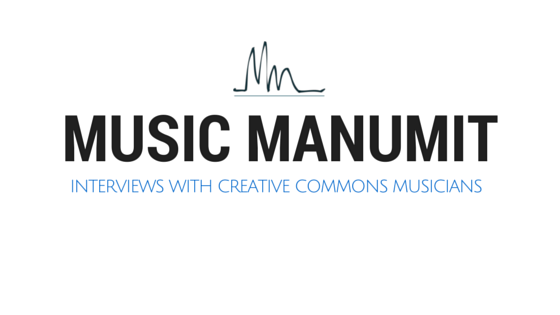 Music Manumit: Where I've been...and TEDxUNHLaw? First off, three weeks ago Nick left the Lawcast on advice of his physician. In those three weeks, I have been attempting to replace Nick. Nick has been with Music Manumit since the beginning and thus replacing him has been no easy task. Luckily, Nick has been helping find his replacement. I am happy to annouce that Brian Clark has decided to join the Lawcast team. Exactly what Brian will be doing with the Lawcast is somewhat to be determined. We hope to get that worked out tomorrow. Also, we have two more people that are interested in joining the Music Manumit team, so I should be able to get back on the blogging in the near future. While "Sounds of the World Cup" is still going very strongly, we've decided to make it an independent project from Music Manumit for the time being. We may decide to bring it back in at a future date, but with the changing focus of Music Manumit with Nick leaving, it just seemed best to remove "Sounds of the World Cup" from the picture. If you'd like to know more about the "Sounds of the World Cup" documentary project you can obviously talk to me, or you can talk to Chandler Tucker. We may be bringing a TED talk to UNH Law. My feeling is we should call it TEDxConcord (assuming it happens) but there is also a suggestion of TEDxUNHLaw. Personally, I think "UNHLaw" could be a turn off for outside participation, but the original impetus for doing a TED at the school was that I was disappointed with the amount of law-related talks on TED. Also, taking the "Concord" name could make things confusing for other Concord's around the country and could chill other groups in Concord, NH from doing their own TED conference in the future. I am interested in hearing what people think about the two different names before moving forward with the project. I am also curious as to if people think the TEDx conference is more important for dissemination of information that the Lawcast. The whole point of the Lawcast, after all, is to get legal information out to people in a digestible format. I hope the nascent TED talks could do that too!